Explore a brand new world of musical creativity with this digital piano. 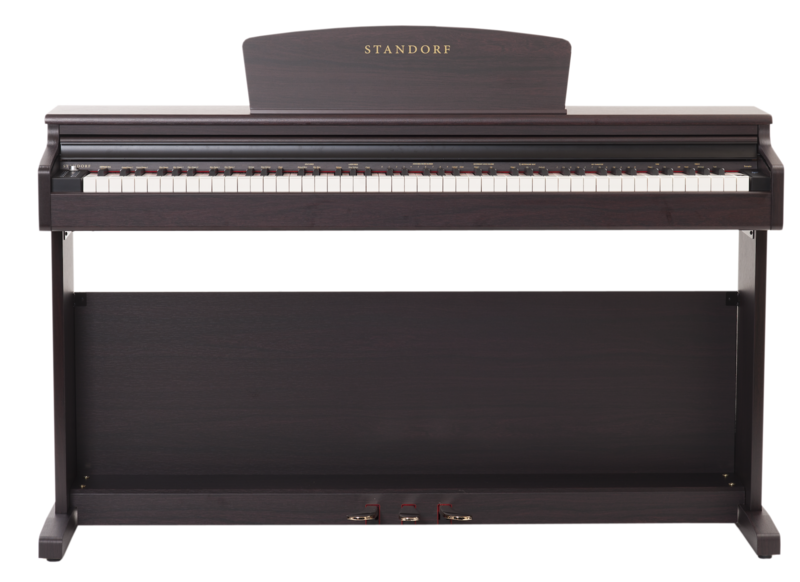 Sonata represents Standorf ́s flagship digital piano. It is truly modern music instrument that is designed and made with a knowledge derived from years of experinece. The technology within this instrument is really set to maximum, its performance is stunning and the simplicity of using this outstanding digital piano is more than commendable. Standorf Sonata o ers superb playability and feel that will simply amaze you.  This digital piano contains 23 exceptionally realistic Voices which can be played individually or you can easily combine two voices that you can play simultaneously, 88 note fully weighted keys with authentic touch and sensitive response, it comes with wide and elegant music stand, system with 3 pedals for controling your performance, compact and quality wooden body design with advanced technology inside. Considering multiple functions that are present in digital pianos nowadays, Standorf Sonata provides you with features like Twin Piano, Split, Layer, playing using 3 pedals system and 2-track recording function which can come really handy when you want to record your performance. Last but not least, this amazing digital piano can still offer you 745 demo songs. The design of Standorf Sonata represents elegance and modern look that will perfectly t in any room or your living room. With its compact size it can smoothly ll places where traditional pianos or bigger digital pianos just won`t t because of their robust size. Stylish piano bench is also included with Standorf Sonata.